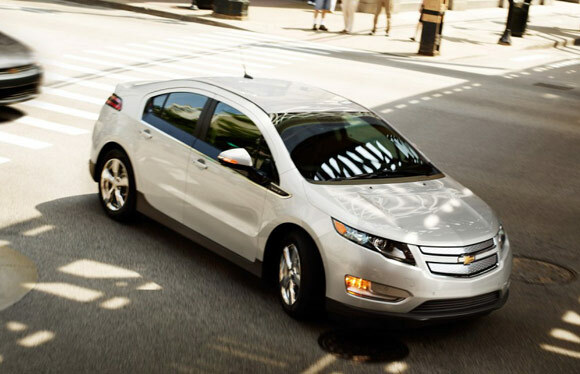 In New York city & New Jersey area, you can lease a 2013 Chevrolet Volt for $299 a month for 36 months with $2,419 cash due at signing. 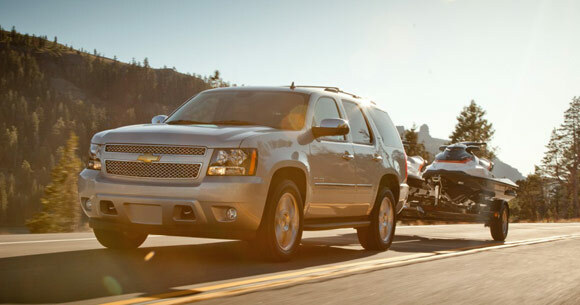 You can also lease a 2013 Chevrolet Tahoe 2WD for $429 a month for 39 months with $2,439 cash due at signing. 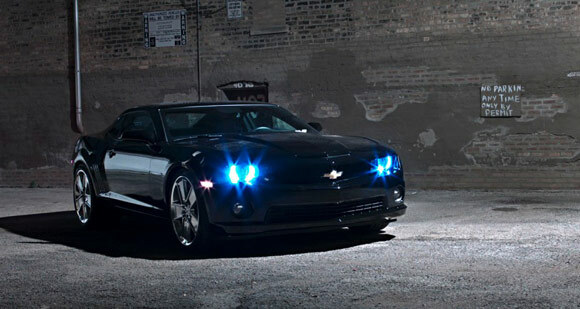 You can view more lease deals in New York city & New Jersey area here. 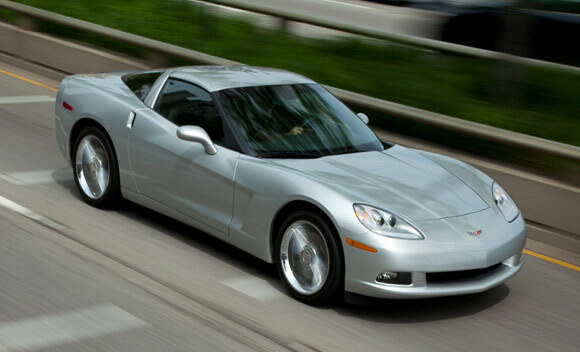 In Miami, Florida area, you can lease a 2013 Chevrolet Corvette for $599 a month for 39 months with $2,009 cash due at signing. 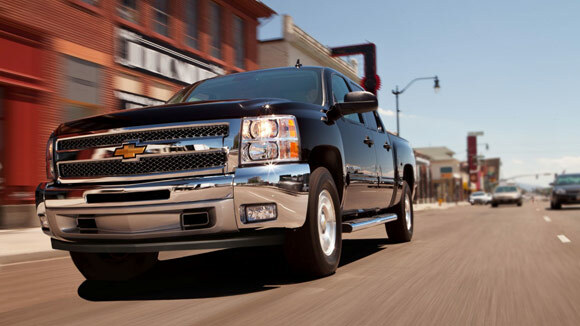 You can also lease a 2013 Chevrolet Silverado 1500 Extended Cab & 4WD for $309 a month for 39 months with $1,909 cash due at signing. You can view more lease deals in Miami, Florida area here. There are a lot more lease offers happening this month for other brands such as Audi, Toyota, Honda & others.You can visit AutoPromoCenter.com to locate them, use our dealerships locator to find out where they are. Best luck with your car shopping this month! All national incentives Include security deposit. Tax, title, license, dealer fees and optional equipment extra. Mileage charge of $0.25 /mile over 39,000 miles.. Stock photo is shown above. Lease detail is subject to change. AutoPromoCenter.com and dealers are not responsible for typos or misprints on the websites. Please contact dealers for final lease details.